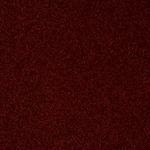 comes in 28 different colors. 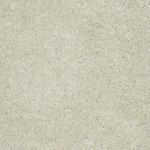 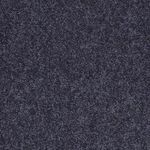 100% BCF PET polyester fiber with a face weight of 18 ozs. 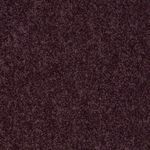 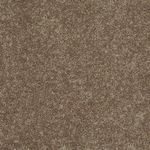 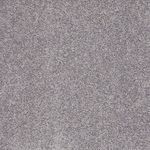 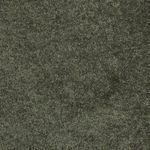 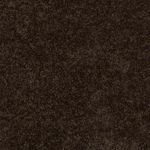 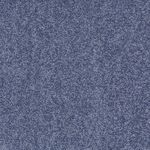 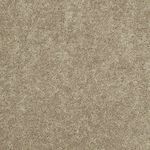 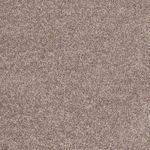 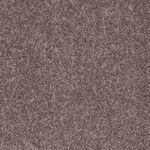 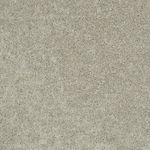 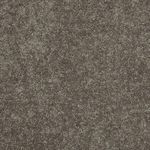 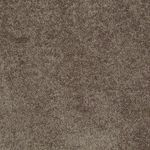 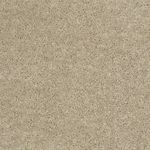 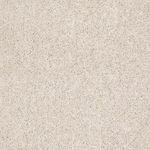 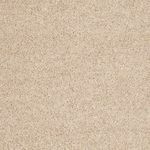 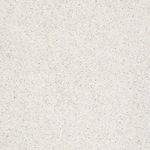 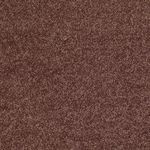 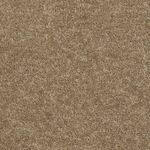 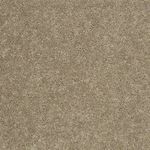 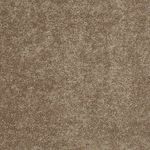 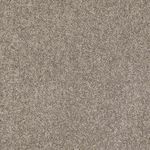 E0143 residential carpet is available in 12' Widths. 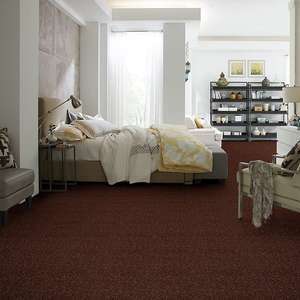 10 Year Stain Resistance Warranty. 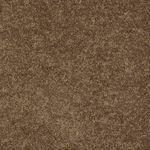 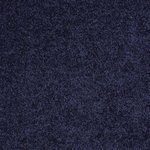 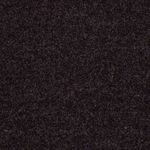 Residential carpet priced right for your home carpeting needs. 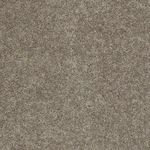 Free samples on residential carpet at www.carpetbargains.com!